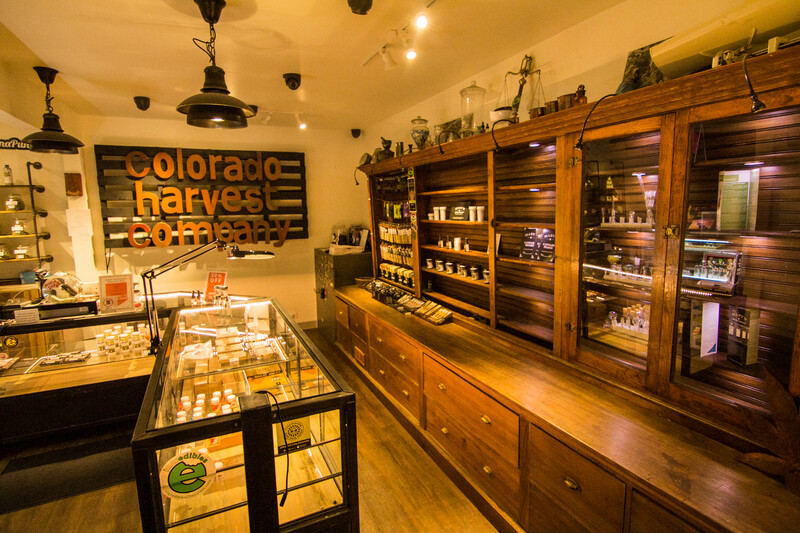 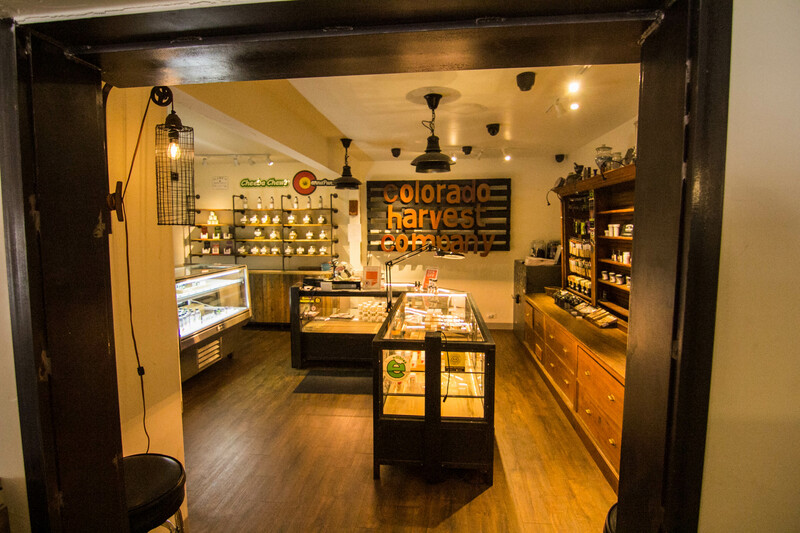 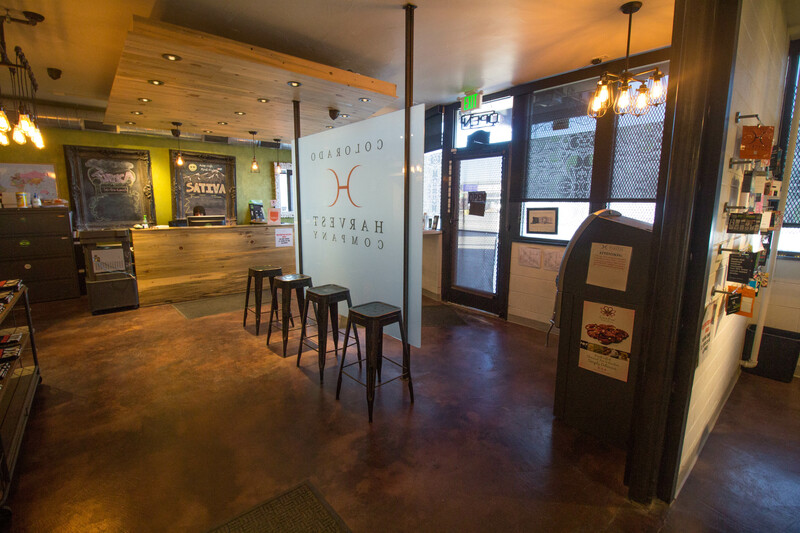 Formerly known as Evergreen Apothecary, our flagship Broadway location is located in the heart of Denver’s Green Mile, convenient to Littleton, Englewood and Cherry Hills. 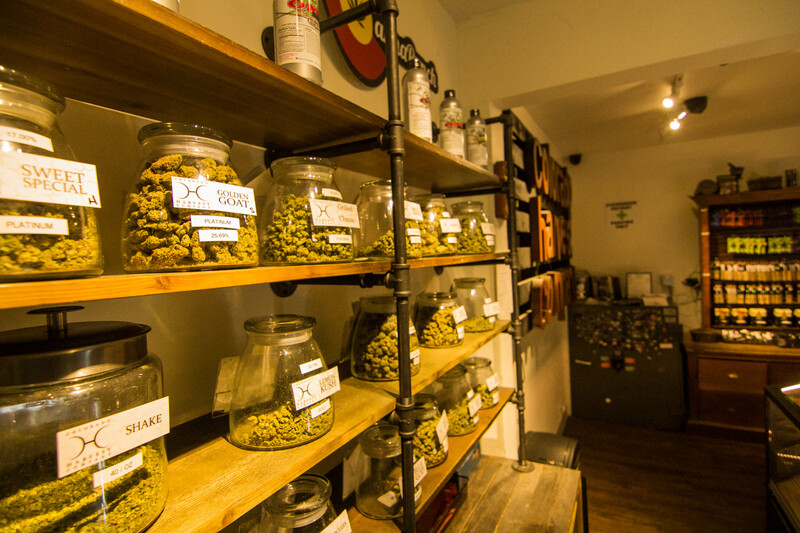 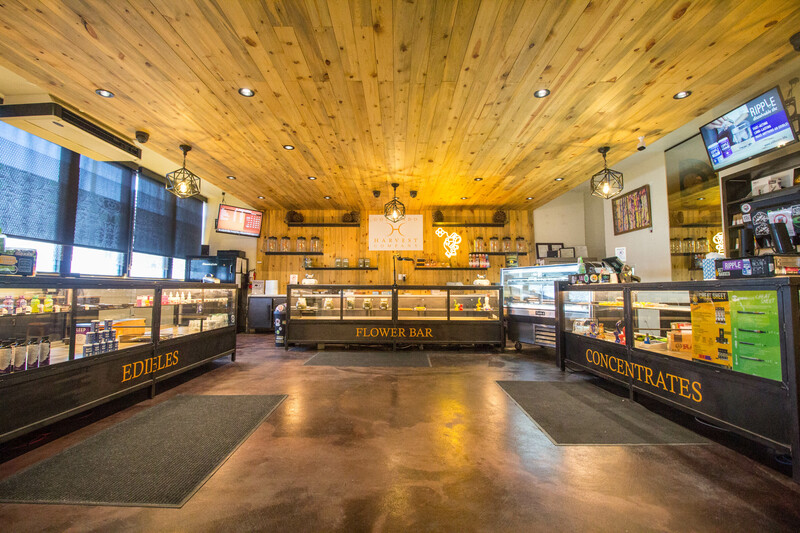 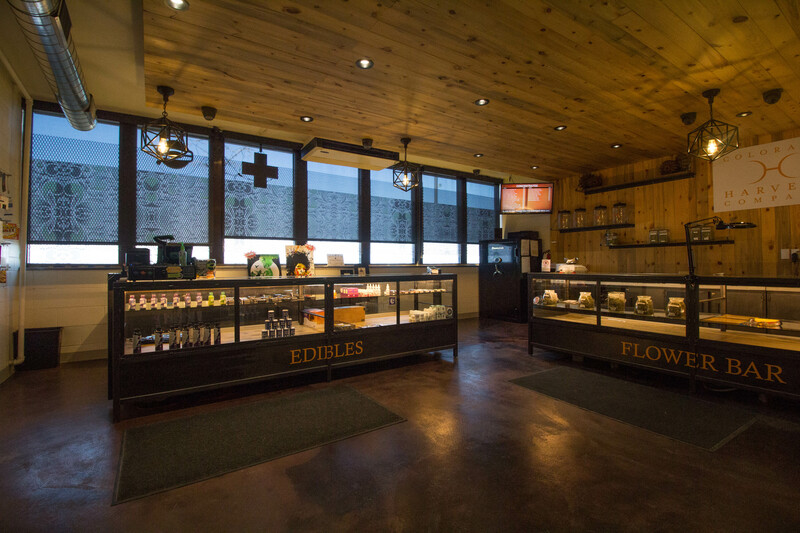 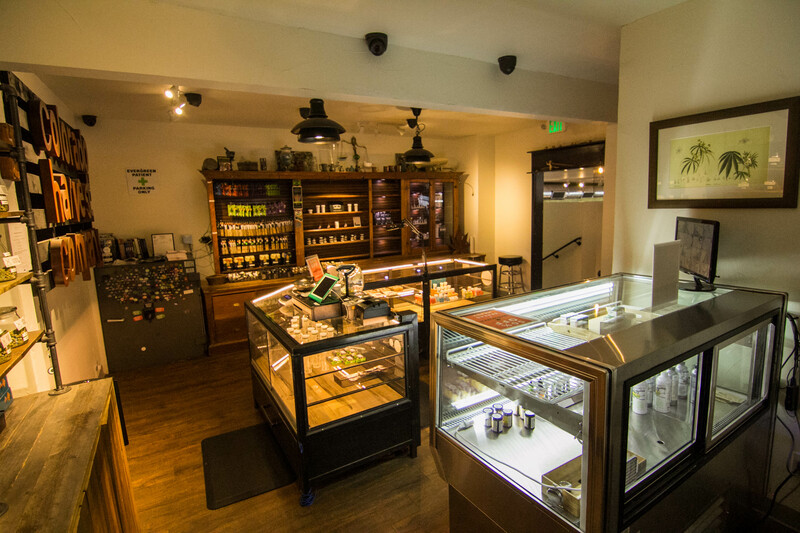 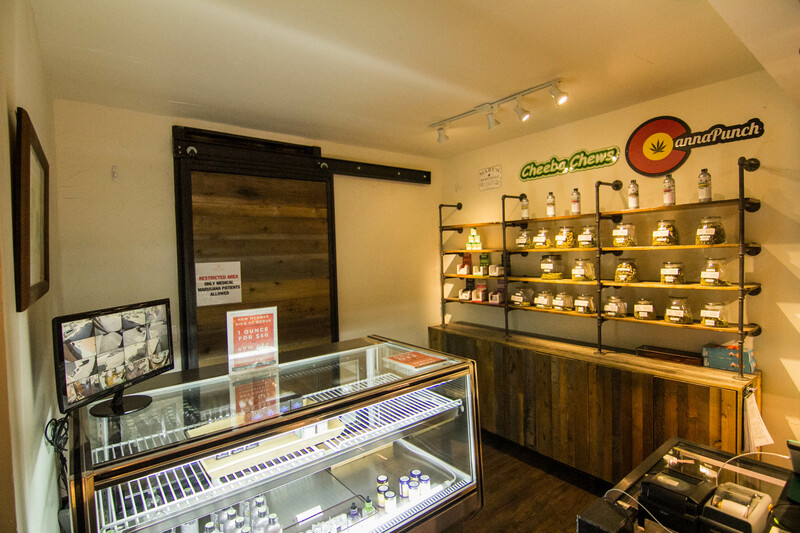 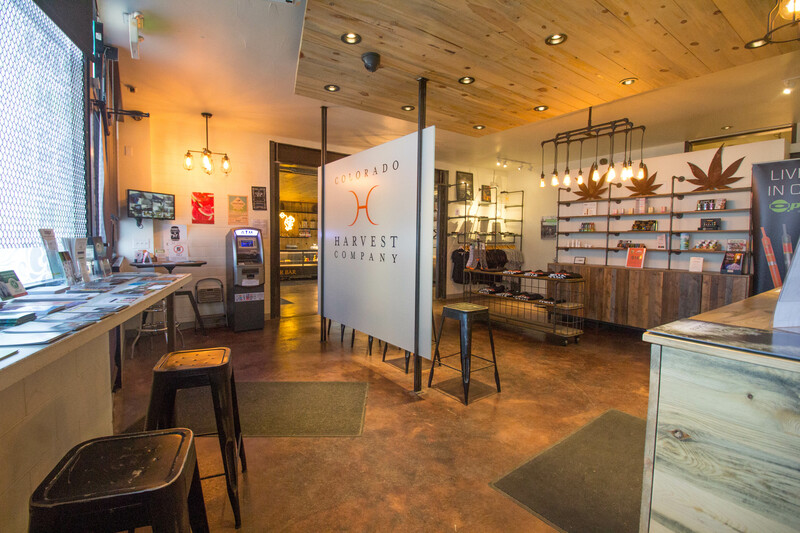 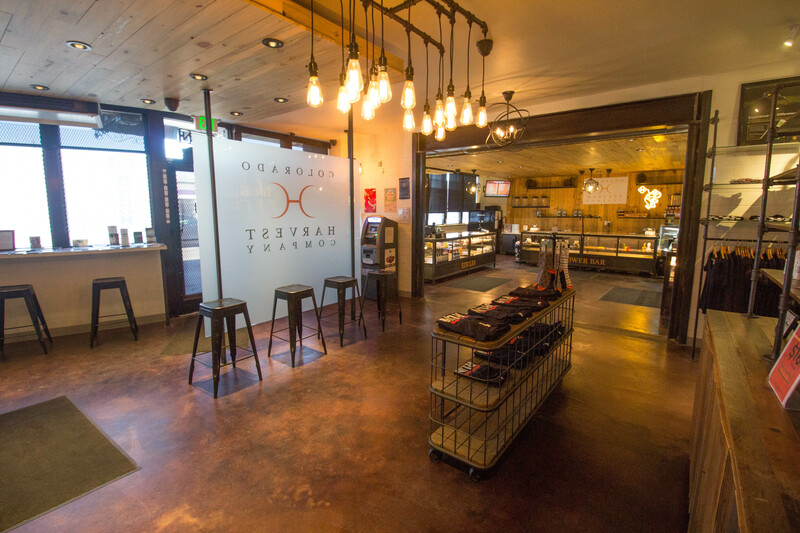 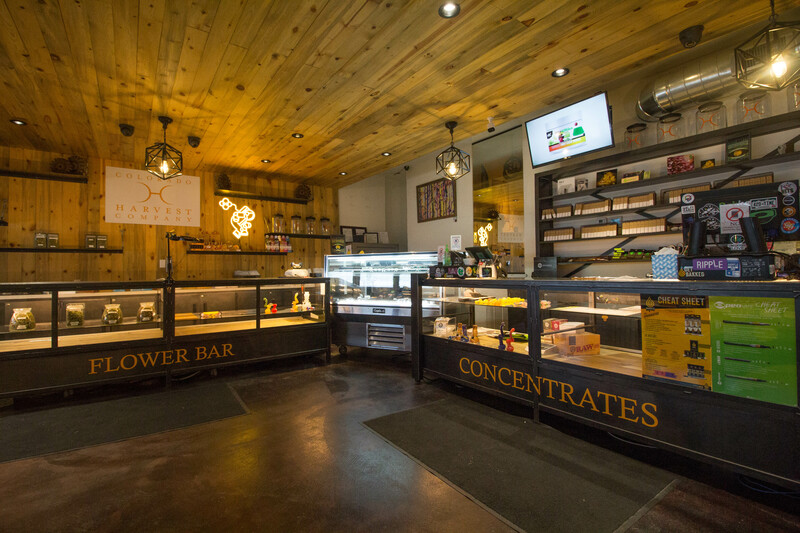 We serve both 21+ medical and recreational adult use customers with an extensive selection of natural cannabis flower, edibles, concentrates, drinks, topicals and more. 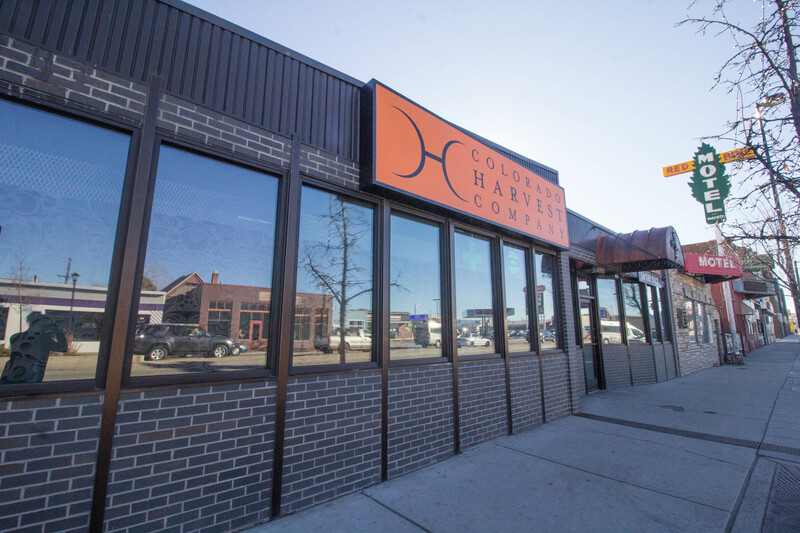 Find us just North of Herman’s Hideaway, and we offer both street parking on Broadway and an alley parking lot. 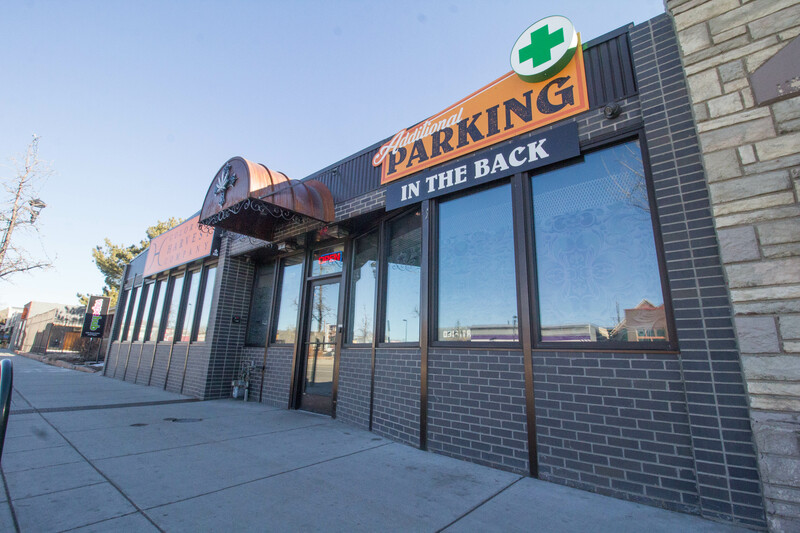 If you’re taking light rail, our store is between the I-25 & Broadway and Evans stations.